Pamela Pavliscak (pav-li-check) is co-founder of SoundingBox. Pamela’s work is focused on understanding how people experience technology through ethnography, design research, and data science. For the past several years, she has been conducting research about how technology impacts our personal sense of happiness and collective well-being. Pamela has written about ways to design for happiness and her deck, The Science of Happy Design, touched a wide audience. Her research on technology and wellbeing has been featured on CBC's Spark, Slate, and Quartz. She is writing currently writing a book, Designing for Happiness, coming out in fall 2017. As both a parent and a researcher, she is fascinated with Gen Z and teens and tweens approach to using technology. Living with algorithms is her latest area of research. Her piece, 6 Myths of Data-Driven Design was featured in Mashable. Her e-book Data-Informed Product Design is available through O’Reilly. Pamela is a TEDx speaker and has spoken at SxSW Interactive, Web Summit, Google Creative Labs, and PUSH and given keynotes at Collision, Big Design, and The Future of the Web. Her speaking schedule is on Lanyrd. She teaches at Pratt School of Information in NYC and has lectured at the Stanford d.School, ASU’s Center for Science and the Imagination, and Parsons. She serves on an international committee to develop IEEE standard 7000 for ethically aligned AI. 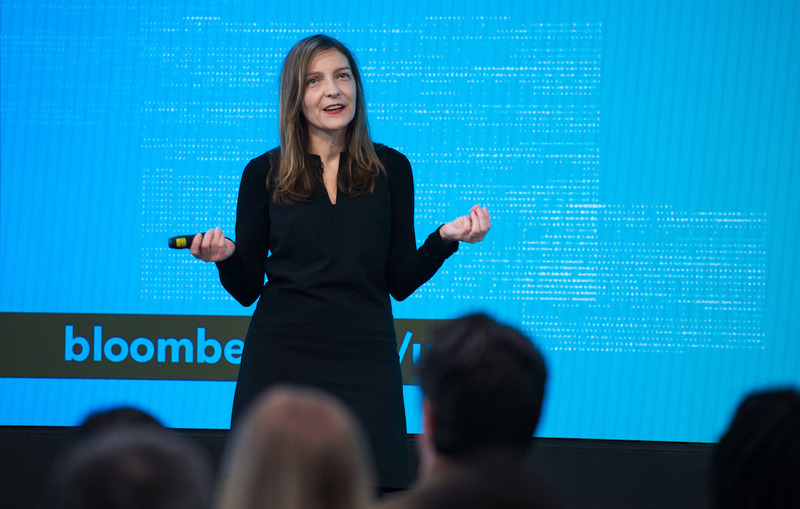 She also leads popular workshops in emotionally intelligent technology and AI, personalization algorithms, and how to design for happiness for conferences and organizations. Connect with Pamela on Twitter, LinkedIn, or Medium.